Big data is everywhere these days. 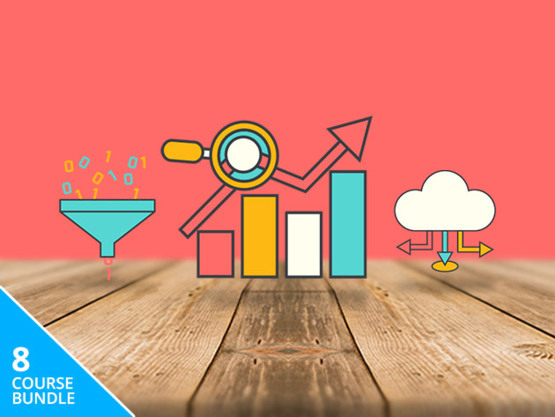 Learn how to crunch numbers and visualize data like a pro with 39+ hours of training in some of today's best data analysis tools with the Big Data Power Tools Bundle. Over the 8 courses, you will be introduced to R programming language, Hive, Scala, Apache Storm, Qlikview and more. Hands-on lessons will show you how to use linear and logistic regression in Excel, R and Python. This bundle is on sale for only $45 in the Techdirt Deals Store.